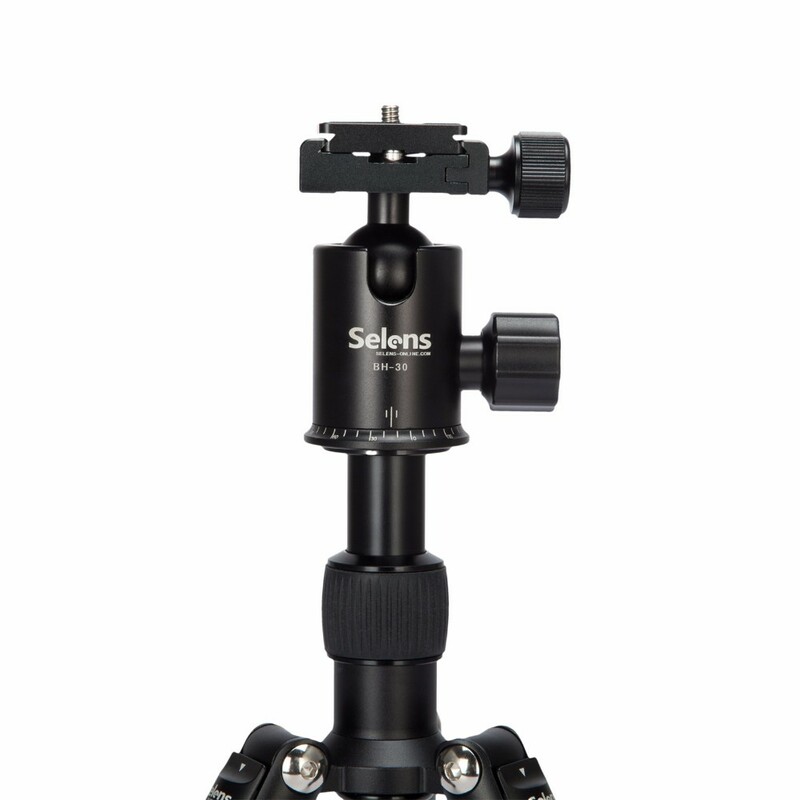 Selens mini tripod is an ideal choice for digital cameras, DSLR cameras, camcorders and mobile phones, fully satisfying all needs of lightweight, portable and easy to use. Lightweight and portable design is convenient for travellers to carry around. 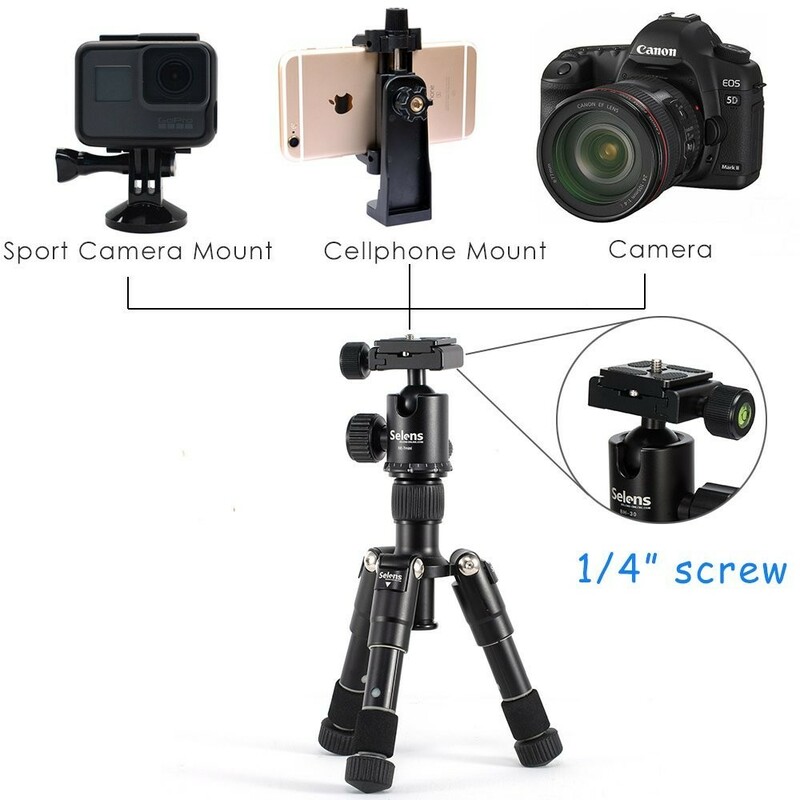 Moreover, this tripod achieves getting video shots at any angle and a wide height range, while keeping your hands comfortable and your devices stable. The built-in bubble level makes sure you’re on target. Sturdy construction and rubber feet design provide a secure and stable base on any surface. – Min. shooting height 135mm to be suitable for small space and macro shooting. 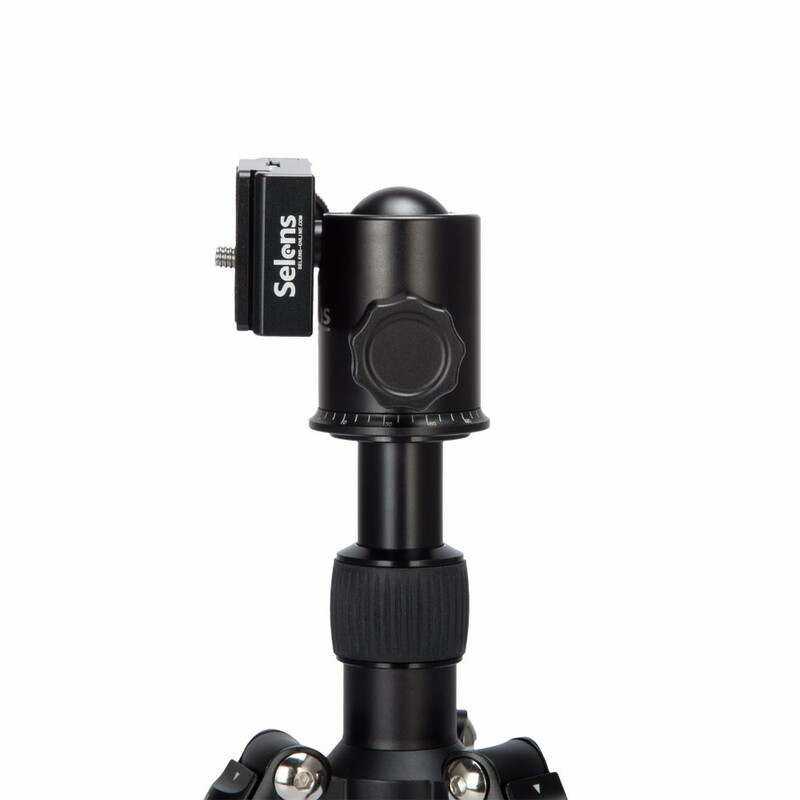 – Premium ball swivel head and universal 1/4 screw make it easy to be suitable for all cameras and digital cameras. – Strong flexible legs allow easy positioning, even on uneven and rough surfaces. – 360°rotation and 360°level scale, to precisely control your photography. – Double-security quick release plate. – High-class aluminum alloy, anti-corrosion for the harsh conditions and outdoor activities. 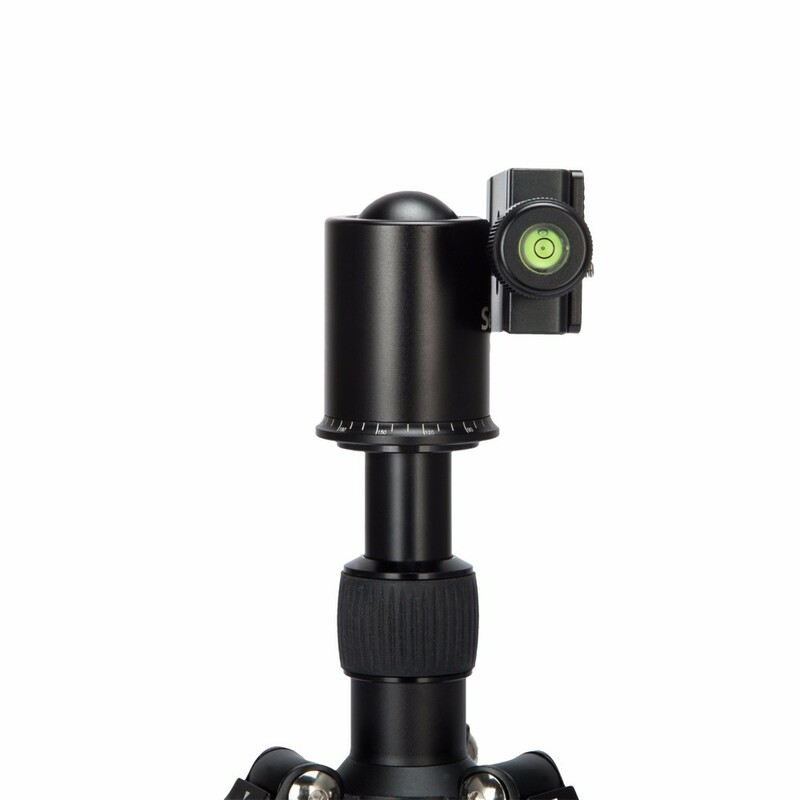 1.When using a tripod to shoot panoramic photos, please secure the position of the tripod, rotate ballhead uniformly to shoot horizontal or vertical. 2.Every two photos need impulses 20%~25% to ensure that 1/4 of the first photo can appear in the second photo. Using software to put multiple photos into a panoramic picture easily, so you can enjoy visual effects of ultra-wide angle lens too. 3.When adjusting the angle, firstly let the leg inward a little and press the bayonet, and then adjust the angle. Hearing a click sound proofs adjustment is completed.